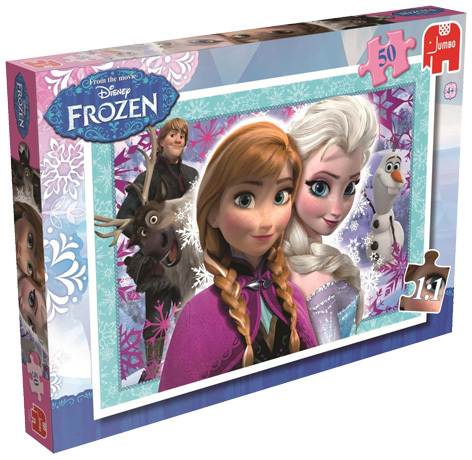 As one of the hottest toy franchises of the 21st century, Disney's Frozen sparked a massive amount of interest from kids following the film's launch in 2013. Toy shops and online retailers are awash with merchandise that includes some fantastic toys as well as ranges of other Frozen-endorsed accessories. Many of the products are girl orientated because of the movie's princess and castle theme, although plenty of boys are equally enchanted by the film's storyline. Well known toy companies like Character Options, Jakks Pacific, Rubies and Ravensburger have all created ranges that appeal to girls of all ages. 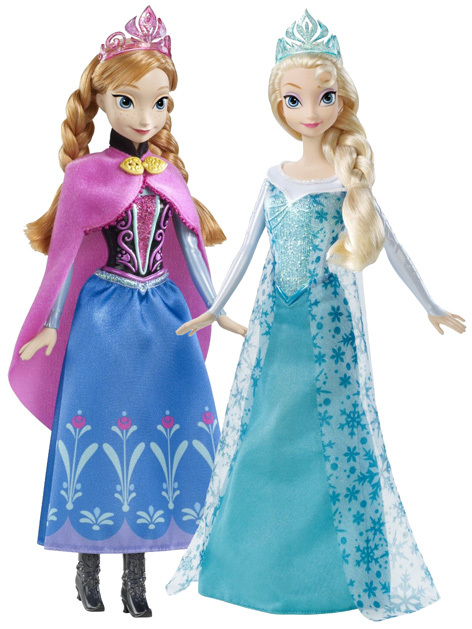 Dolls and soft toys of Princesses Elsa and Anna are high on the top of wish lists as well as Olaf the Snowman and Kristoff the Iceman. The list of products is almost endless with dressing up costumes, party tableware, party dresses, jigsaws, jewellery and t-shirts all getting the Frozen treatment. It's almost inconceivable that Disney won't make a sequel film, but fans will have to content themselves with a short film named Frozen Fever in the meanwhile.